Experience the feeling of ascension inside a tethered hot air balloon! 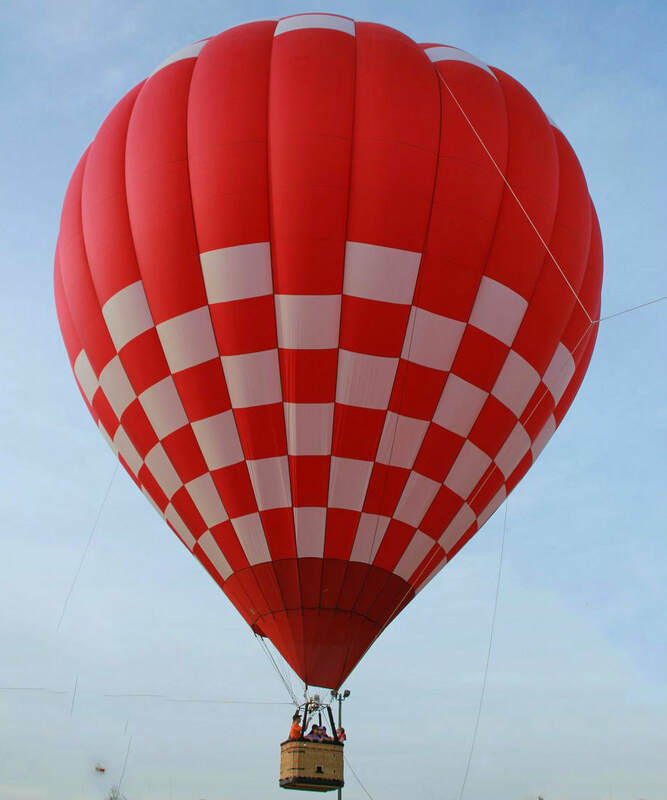 ReMax pilot, Pete Colwell, raises funds with this attraction at our festival and donates 100% proceeds to National Balloon Rally Charities to donate to local nonprofits. 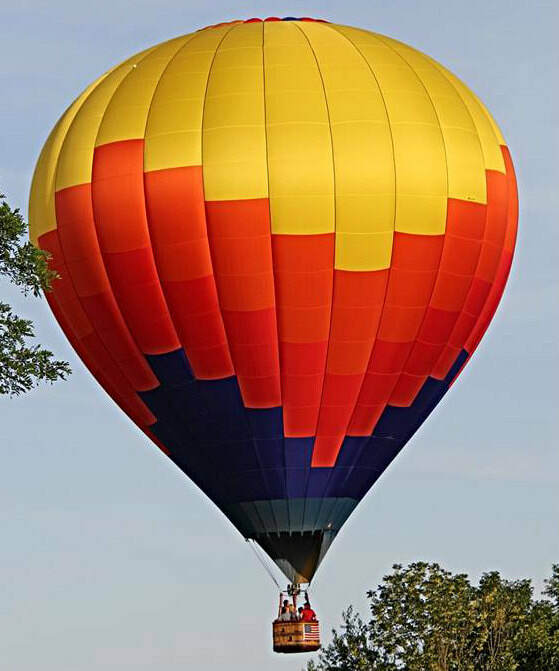 What most people don’t know, however, is that the original Re/Max balloon was manufactured (40 years) ago in Statesville. “It was actually built here in Statesville by Tracy Barnes at the Balloon Works (now named FireFly Balloons), and they flew it for the first time, (40 years ago)...at the Albuquerque Balloon Fiesta,” Pilot Pete Colwell said. How much does a tether ride cost? Tether rides cost $5 for Children (age 10 & younger) and $10 for Adults. You cannot pre-purchase a tether ride; this attraction is first-come, first-serve. Tether pilots accept cash only. Are tether rides dependent on the weather as well? Yes, tether rides are weather-dependent, just like flights. Our Flight Director and the Tether Pilots will make this safety decision each day of the festival. What is the tether ride schedule? Tether Pilots will be available on the field Friday, Saturday & Sunday and will offer rides when favorable weather conditions permit this activity. Due to this circumstance, we cannot post an absolute schedule for this attraction. How do I get a tether ride? Since this attraction operates on a first-come, first-serve basis, our festival patrons wait in line for their opportunity to ride. Please be advised, this line can become very long so be attentive as to when tether pilots are setting up their balloons. How high will the tether balloon rise? You'll rise approximately 30-50 feet in the air while being anchored to the ground. How long will my tether balloon experience last? Due to the large demand of this attraction, patrons will tether in the air for about 3-5 minutes, providing you a bird's eye view of the festival. Bring your camera!